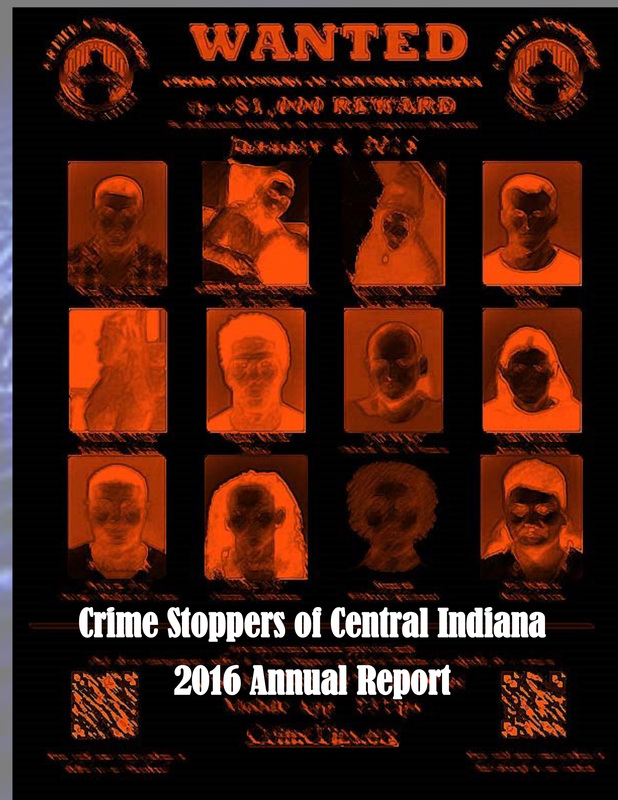 This Crime Stoppers Program began in 1985 from the efforts of Indianapolis Police Department and city leaders. Our Program now operates as an independent organization. The concept has developed into a combination of efforts by local media, businesses, civic and social clubs, law enforcement agencies, and the public. Donations of air time, newspaper space, and reward monies have established Crime Stoppers as an effective tool to fight crime in the area. 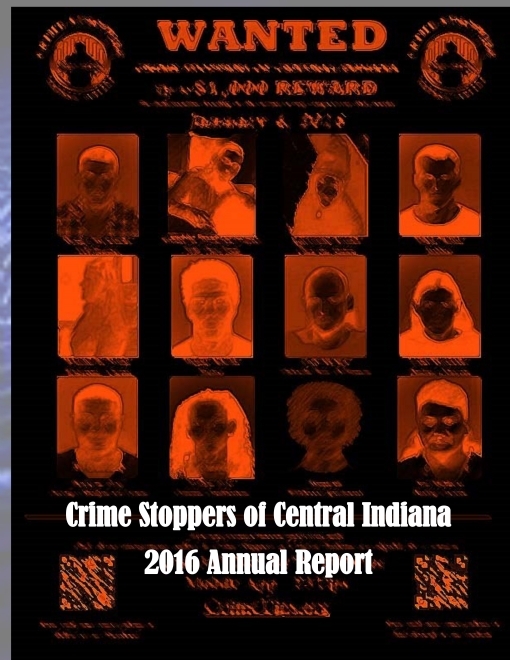 For more than thirty years Crime Stoppers of Central Indiana has been providing a safe way for anyone to anonymously report information about crime and criminals in our communities. More than 29,000 anonymous tips have been forwarded to federal, state, and local law enforcement agencies who have used that information to solve thousands of serious crimes.